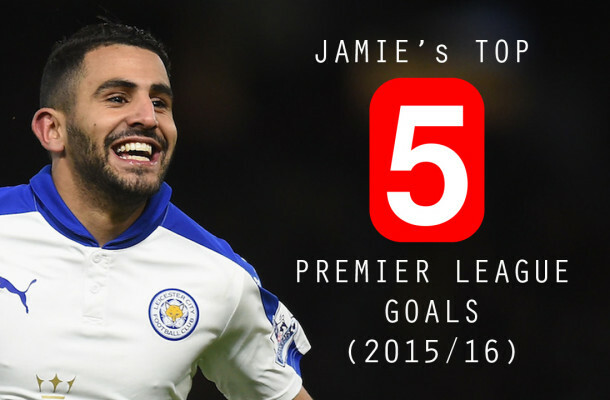 Jamie Davies picks out his favourite goals from the 2015/16 Premier League season where Leicester City were crowned champions of England. Jamie himself providing the commentary. What is your favourite goal(s) from that remarkable festival of football? Note: Please excuse the quality of some parts in the video.